If you’re a regular reader of this blog you know I’ve been looking forward to these Beast Saga figures from Takara for months now. 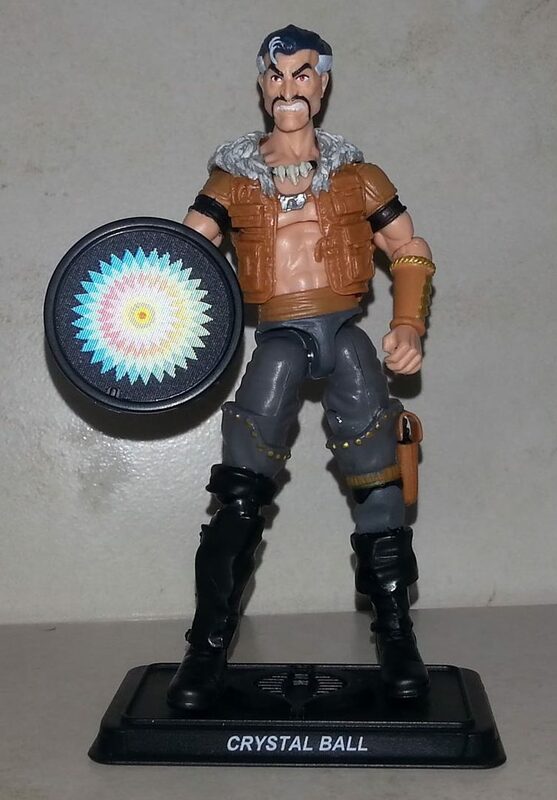 I pre-ordered the entire first wave back in June from BigBadToyStore as soon as they put them up on their site. The Beast Saga figures are, for all intents and purposes, new Battle Beasts figures; the first new series of Battle Beasts figures in almost 25 years. I loved Battle Beasts as a kid. I would rank them in my top 5 favorite toy lines of all time; ahead of even huge properties like Marvel and Star Wars. To be honest they may even be in my top 2, second only to G.I. Joe. Unfortunately the line never caught on the way Joe or Transformers or Masters of the Universe did. In large part because there was no cartoon, no comic, little marketing, and the characters weren’t given any personalities or even names for kids to latch onto. I’ve actually never met anyone else, in all my years collecting toys and hanging out at comic shops, who has a passion for the line like I do. It’s almost hard to imagine now but there was a time when all the properties that I loved as a kid were dead in the water. No toys, no comics, no cartoons, nothing. 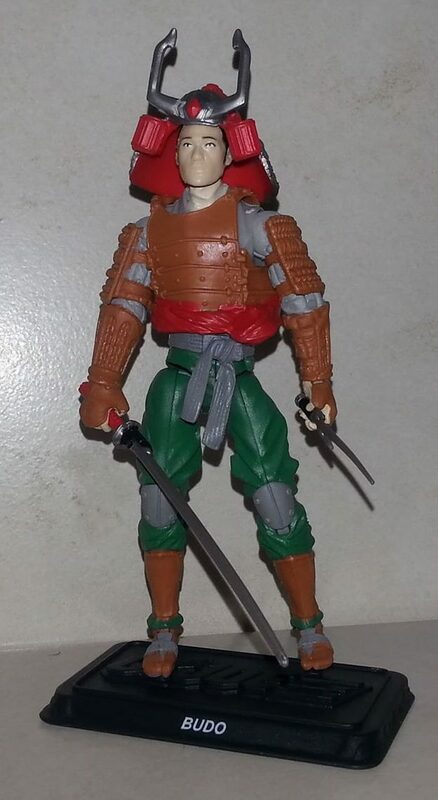 However, as we children of the 80s became young adults with disposable income the toy companies started catering to us, reviving all the awesome 80s toy lines. 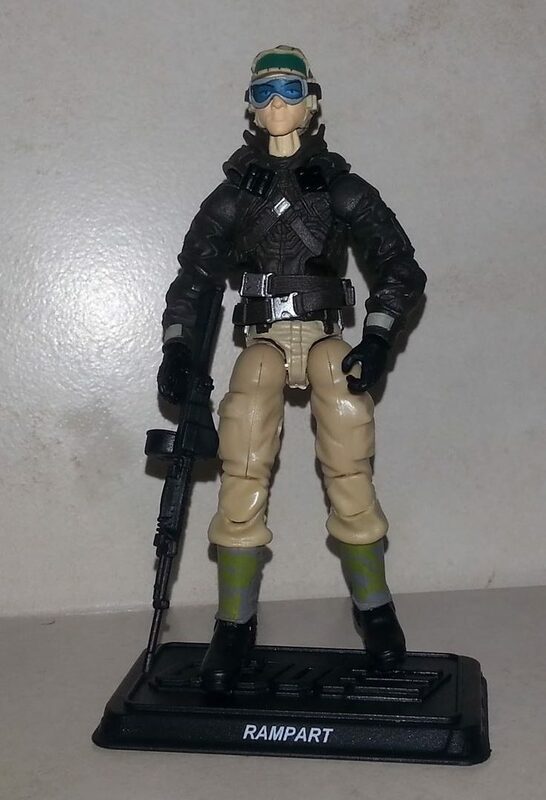 Since the early 2000s G.I Joe, G1 Transformers, Masters of the Universe, Star Wars, and other brands have been resurrected and have been going strong. For years I hoped for a Battle Beasts revival but it seemed unlikely. 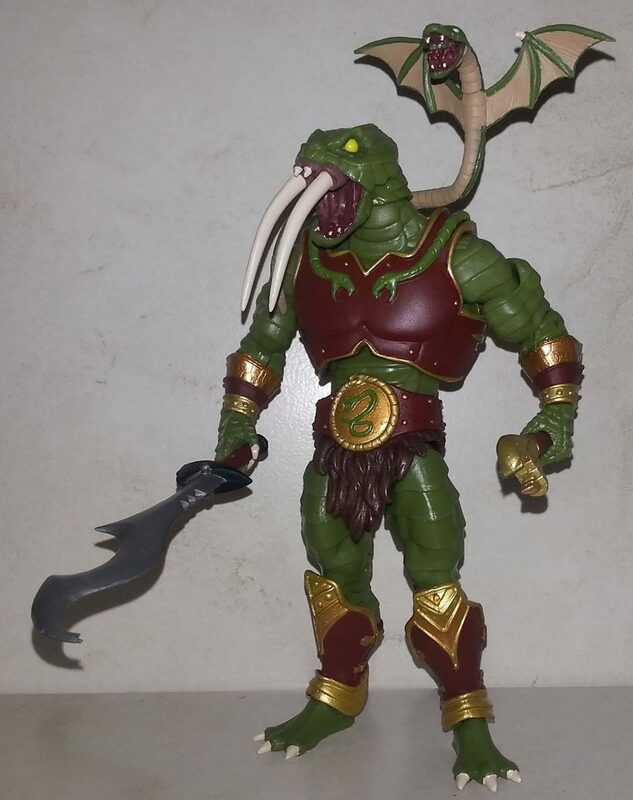 There was a glimmer of hope a couple years ago when Diamond Select Toys (DST) acquired the rights to make new Battle Beasts but other than a single Crocodile figure (which was only sold at conventions) they didn’t do anything with the license. All hope seemed lost again. 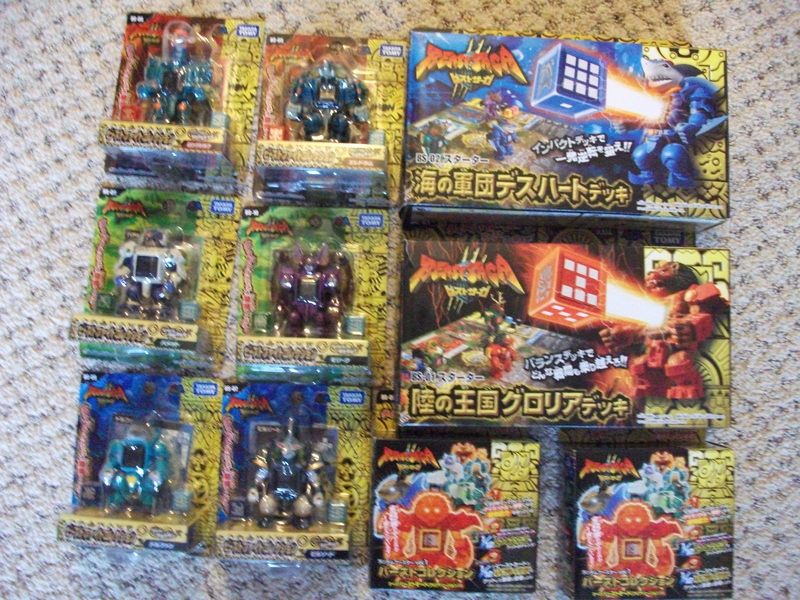 And then just a few months ago I found out that not only was DST finally releasing a wave of Battle Beasts figures to retail but so to was the Japanese company Takara who created the original Battle Beast line in the 80s. To promote the DST line (which is supposed to hit stores in November) IDW has even released a Battle Beasts comic book! Just a few short months ago I never dared dream that I’d be reading new Battle Beasts comics. 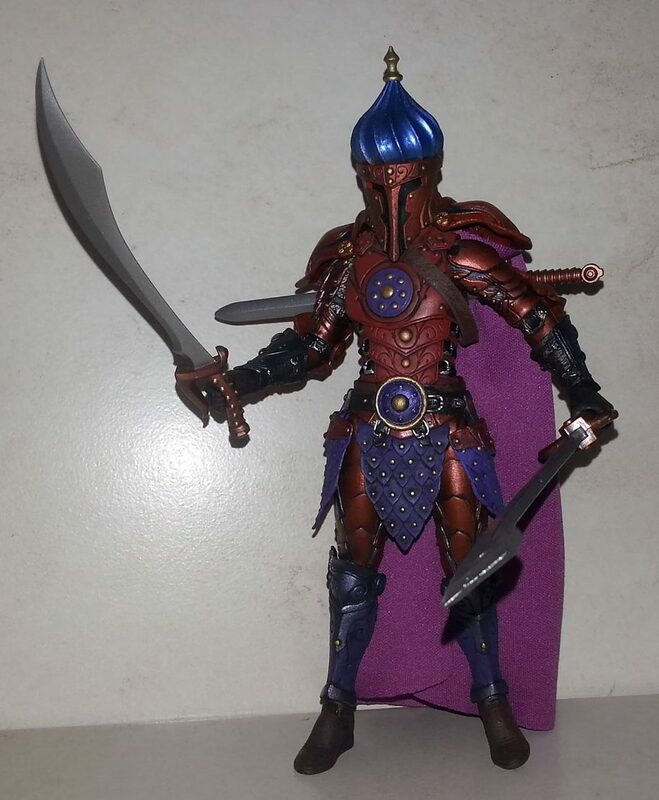 The comic is pretty good and the DST figures show promise but other than the name, they don’t really have much in common with the beloved Battle Beasts of my childhood. They’re constructed differently with Lego like bodies and there are human characters mixed in. 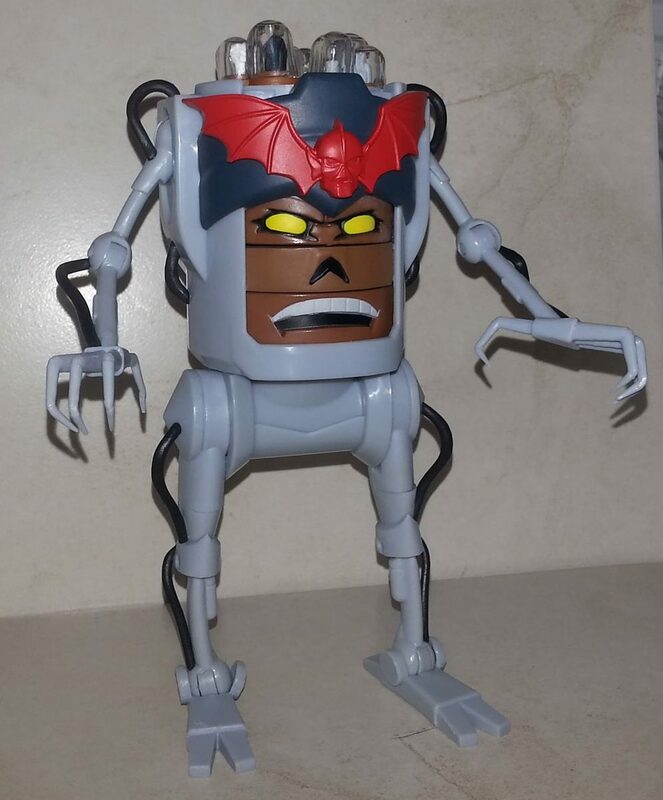 If the DST figures were to be all that I ever got in the way of new BBs figures I’d be happy to have something new but mostly I’d be disappointed. The Beast Saga figures by Takara are a totally different story. These are the figures I’ve been hoping for and I didn’t even know it. 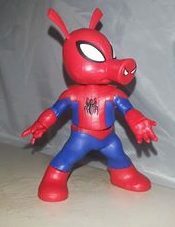 You see, for years when I dreamt of the possibility of getting new Battle Beast figures, these are not what I envisioned. 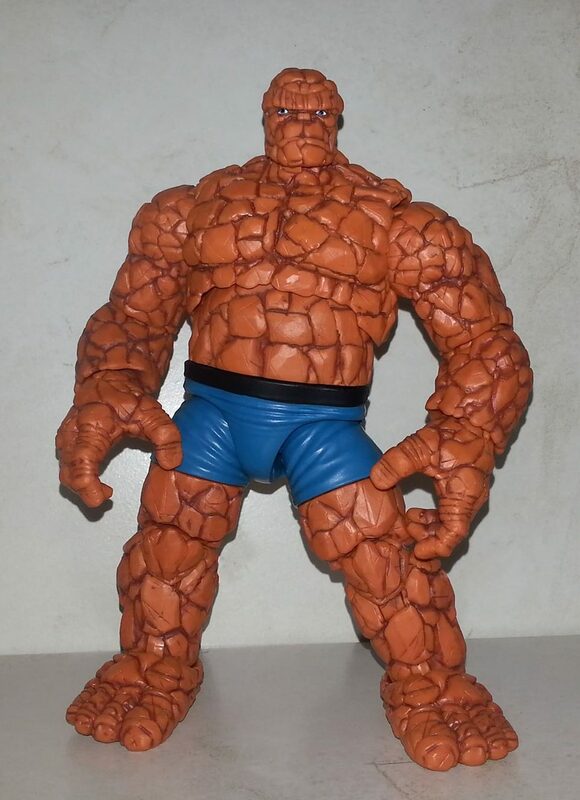 I always kind of hoped that some company would release 6″ hyper-detailed and fully articulated versions of the BB characters I had as a kid. 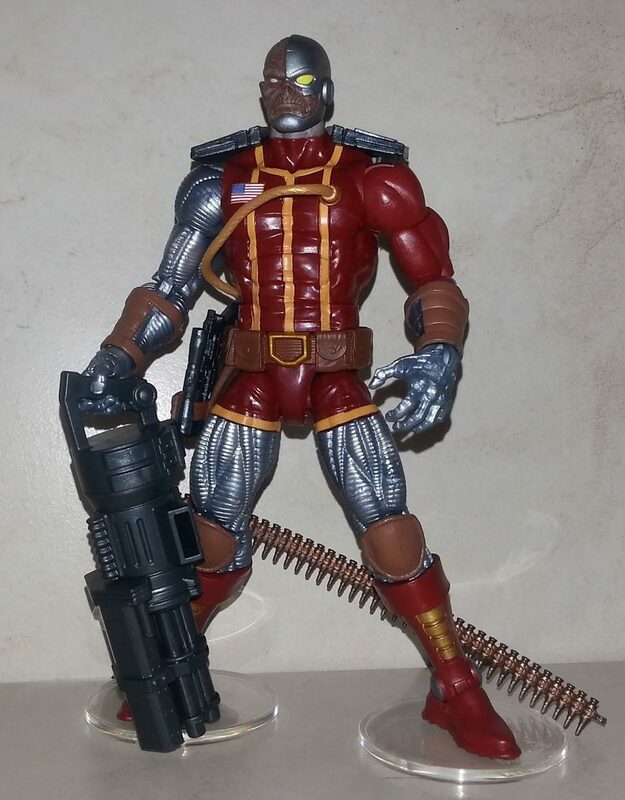 Kinda the way Hasbro has made modern G.I. 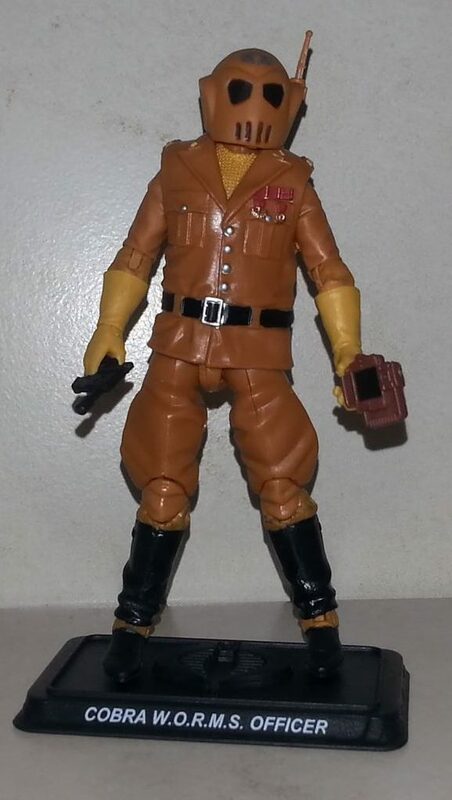 Joes figures taller more detailed versions of the ones I had as a kid. 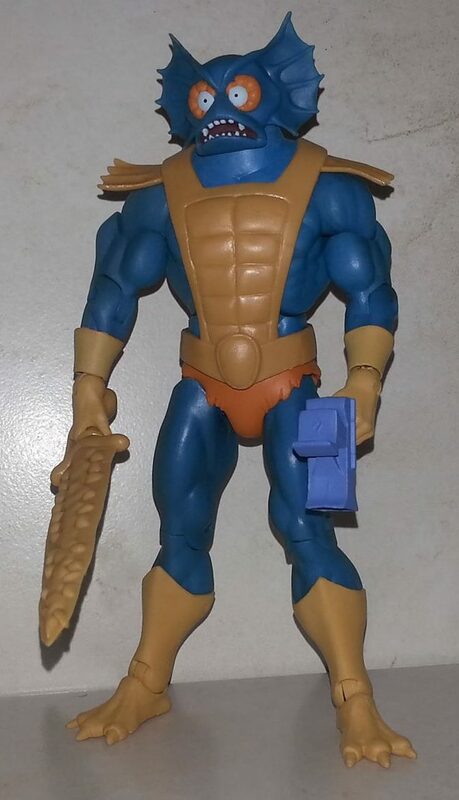 Mattel has done the same thing with Masters of the Universe. 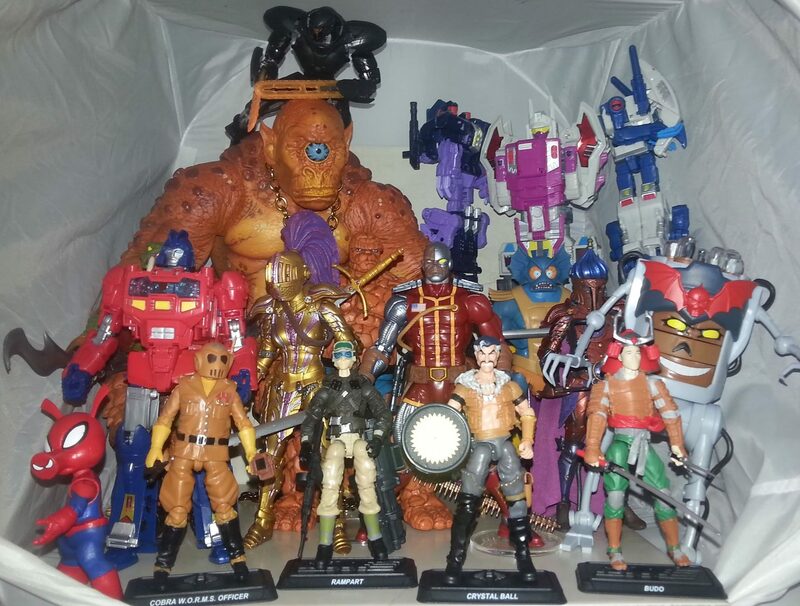 The thing is though, when I got the new Joes and new MOTU figures my old ones went into storage. The new ones were an improvement over the vintage figures and made for better display pieces. 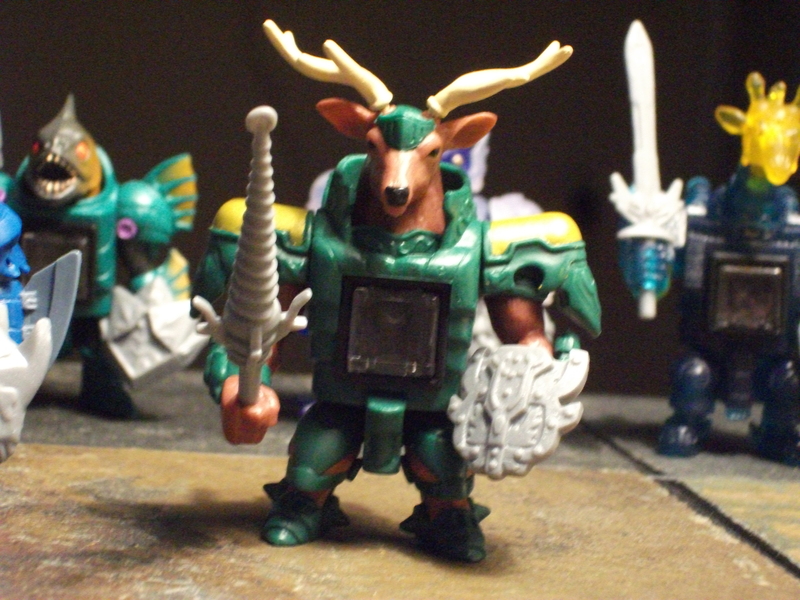 When it comes to the vintage Battle Beasts figures I honestly don’t think they could be improved upon. 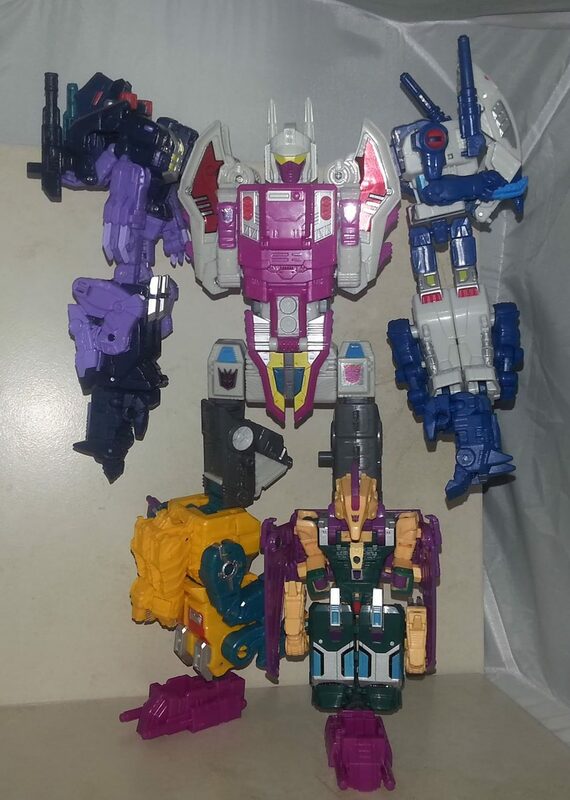 A new figure with a few extra inches of height and increased articulation wouldn’t warrant boxing up my old Beasts. The old sculpts are fantastic as is and they hold up quite well. It had never occurred to me just how awesome it would be if Takara revived the Battle Beasts line by simply continuing on and making new animals. Essentially that’s what they’ve done with Beast Saga and it is awesome. 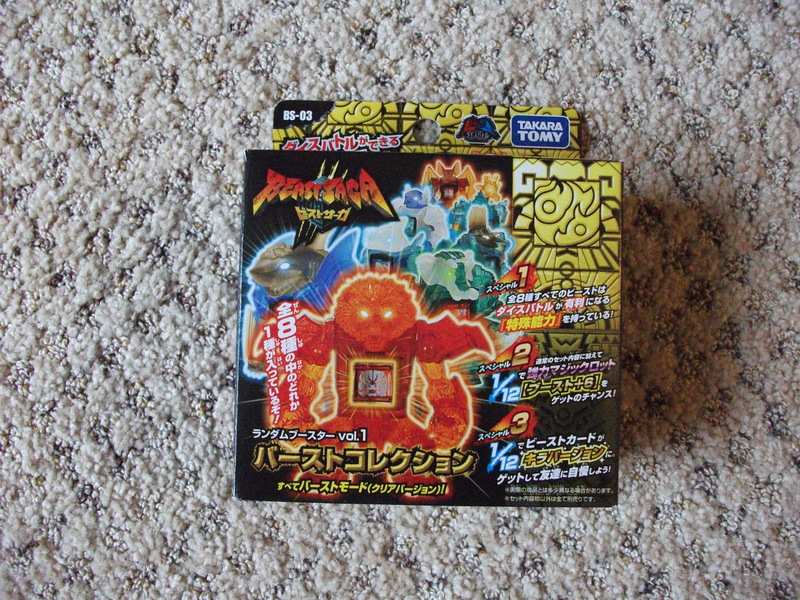 It’s rather hard to give you much background on the Beast Saga figures since they’ve technically only been released in Japan and almost everything I can find about them on the internet is written in Japanese. 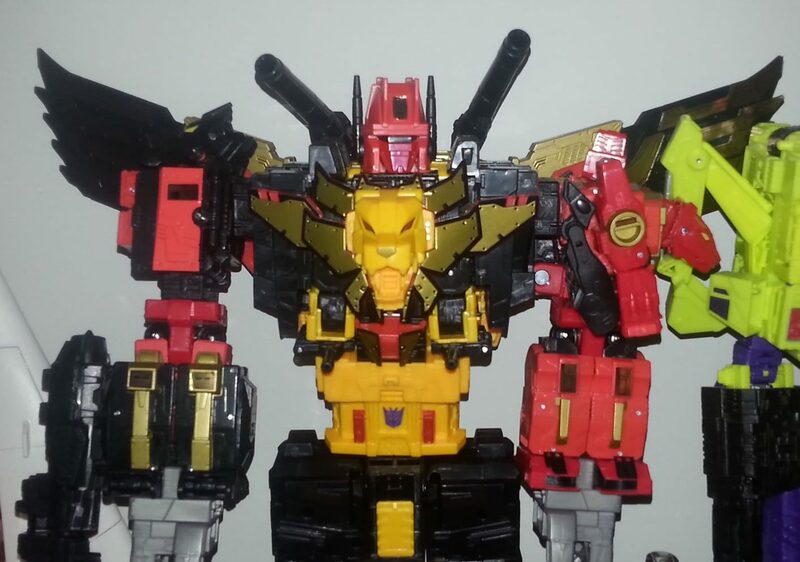 I’m unsure whether Takara intends for them to officially be a continuation of their Battle Beasts line or something totally different, even though the homage is obvious. What I have managed to piece together from other blogs and the Beast Saga website is that these creatures live on Planet Beast. 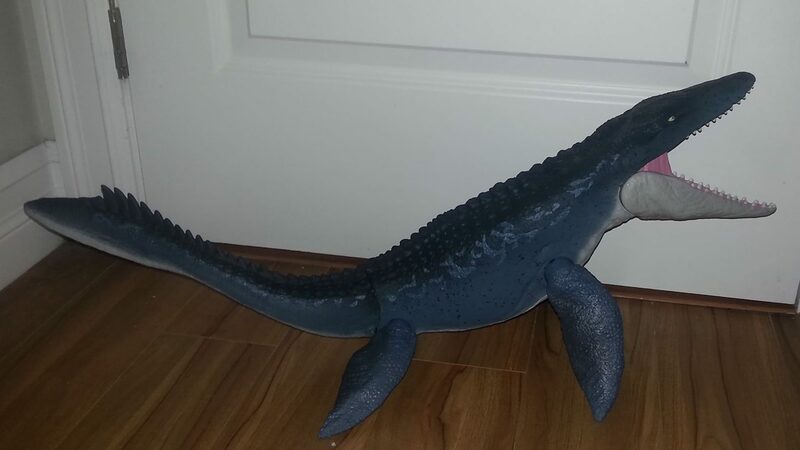 There are three rival factions of animals, the land beasts, the sea beasts and the air beasts. 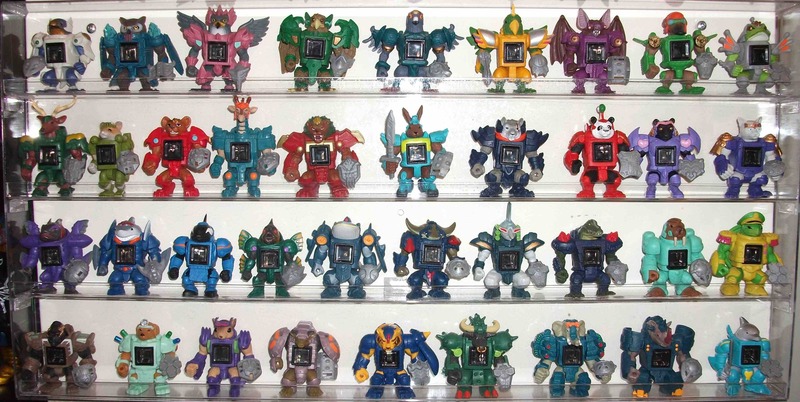 The original Battle Beasts had a similar play pattern. They were divided into 3 factions as well: Wood, Fire and Water. Each beast had a heat activated emblem on their chest that when rubbed would reveal their allegiance. The intent was for kids to use them as though they were playing paper, rock, scissors. Fire burns wood, wood floats on water, and water extinguishes fire. I never used my figures like that; I simply divided them into good and bad guy teams like every other toy line I collected. 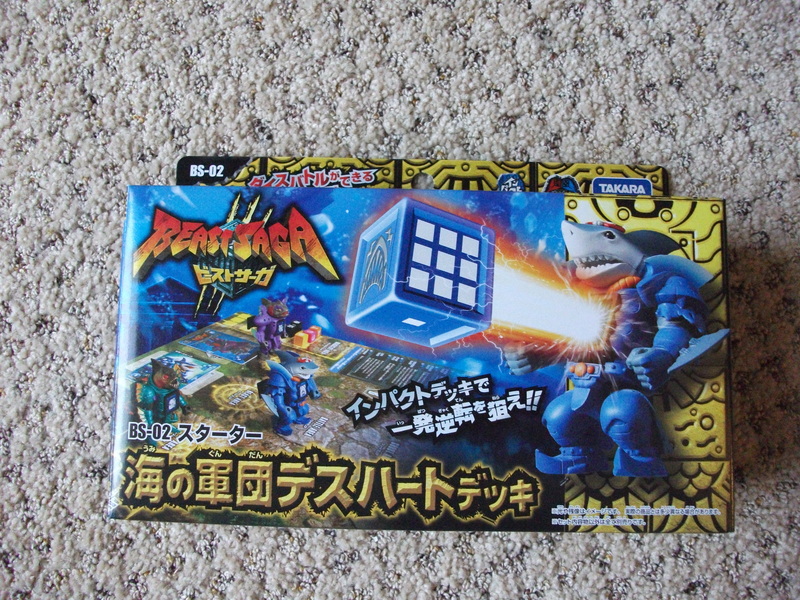 The Beast Saga figures do not have the classic rub emblems but instead each figure comes packaged with two dice. There’s a plastic plunger in each figure’s chest that you pull back to create a cavity to place the dice. 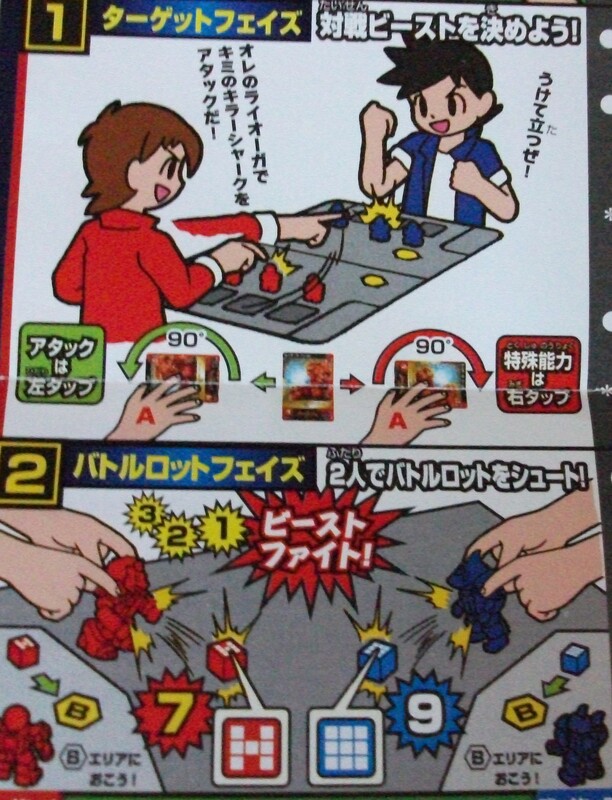 The idea is that you shove the plunger forward which launches the dice from the figure’s chest. 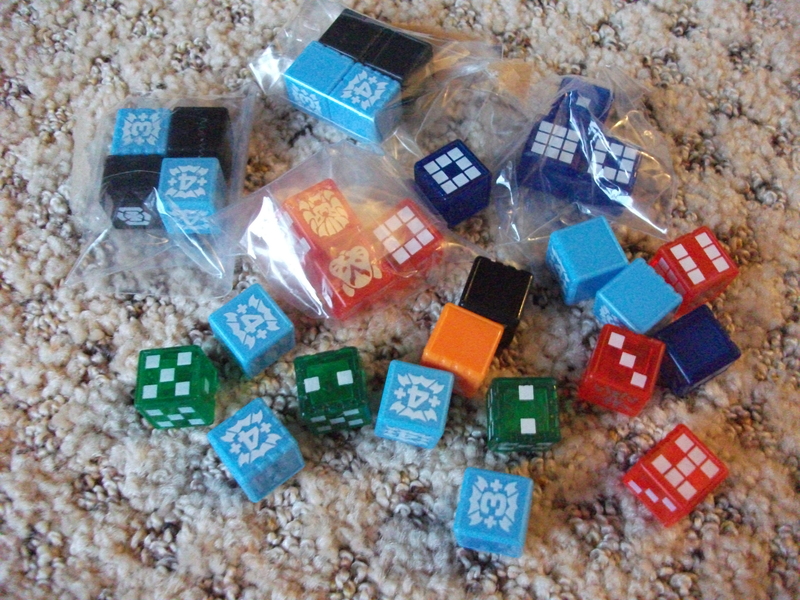 The dice have a variety of symbols and numbers on them and they come in different colors. I’m unsure of what any of it means. The first wave of figures that I ordered came in a variety of ways. First there are the single pack figures. 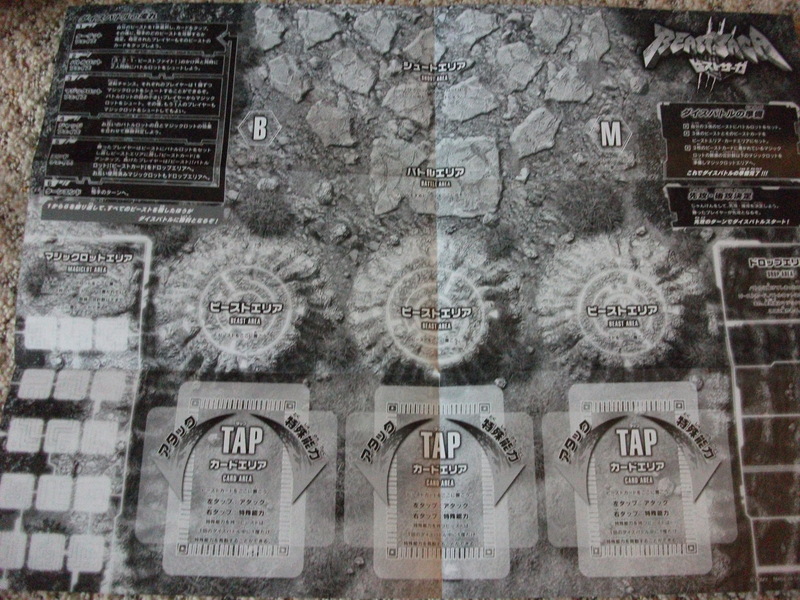 Each comes on a small blister card that is colored either red, blue or green depending on the beasts’s faction. The graphics in the margin differ depending on the faction as well. 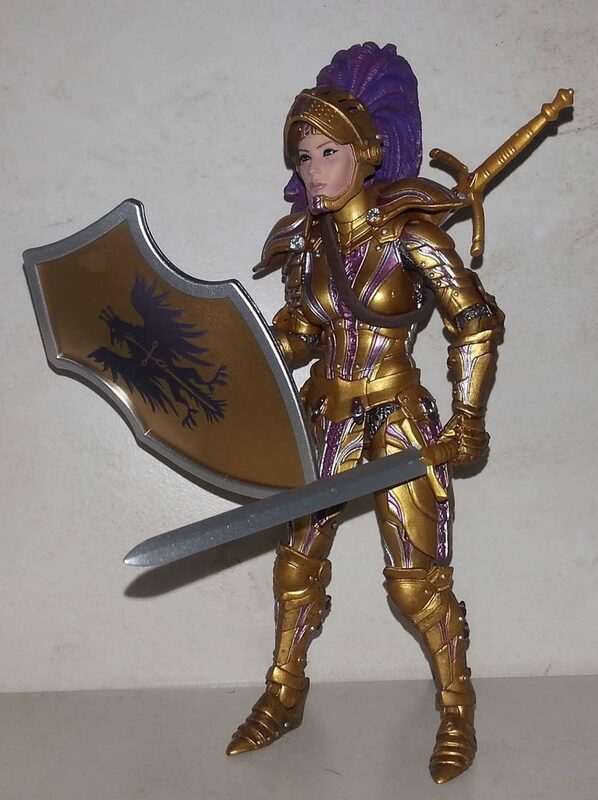 Each single figure comes with 2 dice, a sword, a shield, and a playing card. I also ordered two 3-packs. I got a 3-pack of land beasts and a 3-pack of sea beasts. The air-beasts 3-pack is due out soon. Each 3 pack comes with 7 dice, sword and shields for each beast, 3 cards, a playmat and instructions. 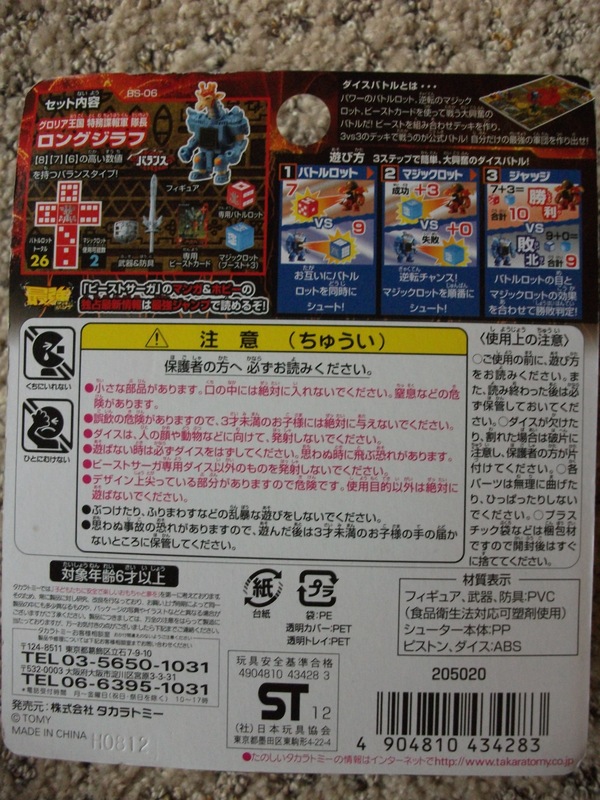 The instructions have some cutesy manga style graphics but every word of them is written in Japanese so I have no idea what they say. 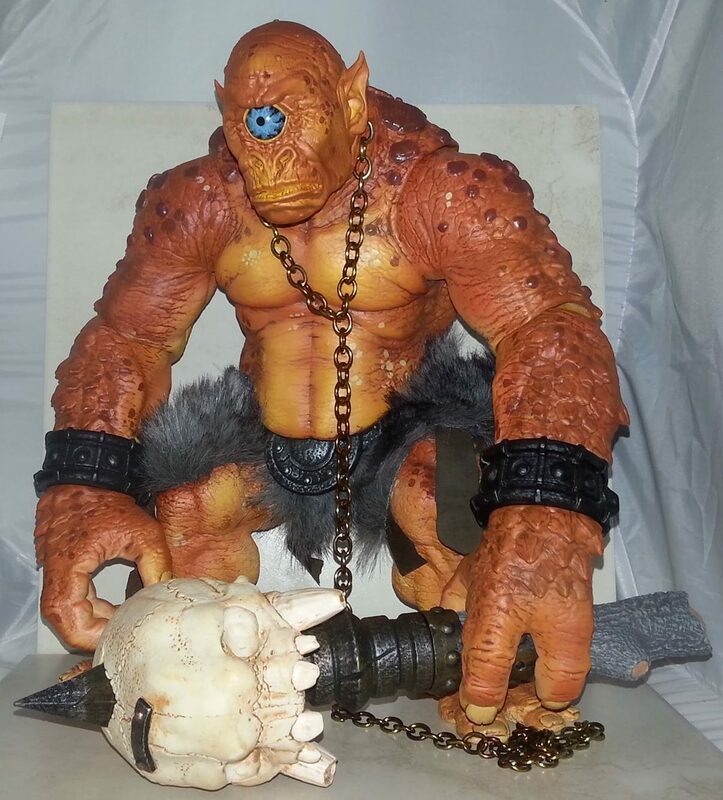 Clearly these Beast Saga figures are meant to be used in some goofy role-play type of dice game, which I couldn’t care less about. Lastly I ordered 2 blind boxes. At the time that I pre-ordered these things I had no idea what I was buying so I thought 2 seemed like a good amount. These are single packed figures but instead of being on blister cards they come in generic sealed boxes so that you don’t know what figure you’re getting. As it turns out the blind boxes contain the same figures that are available as singles except they’re molded in translucent plastic. So while my 2 blind figures are basically doubles they’re different enough that I don’t feel like I pissed my money away. 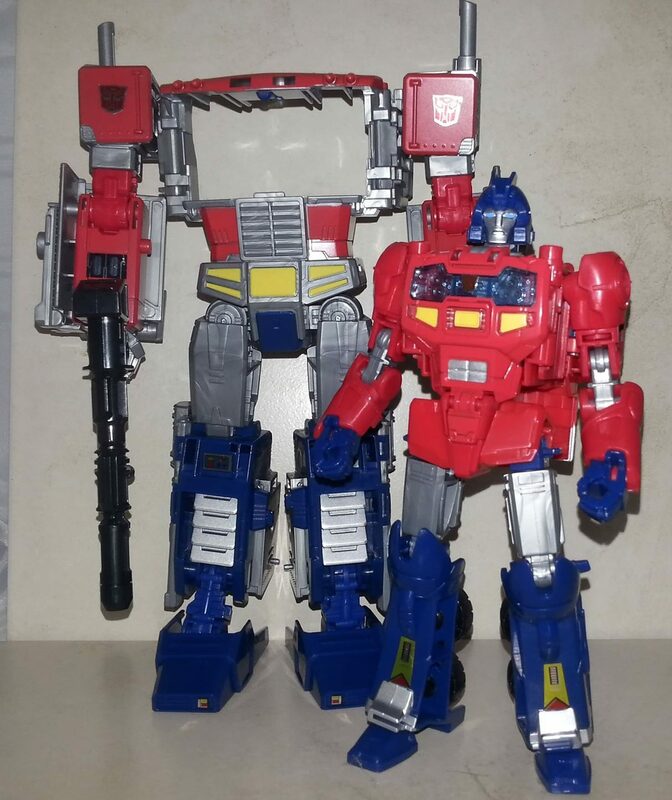 I had actually intended to go into an actual review of one of the toys now but I’ve rambled on so long that I think I will make this my first ever “collection” post where I summarize an entire series of figures instead of one individual toy. I’ll post a character specific review for you tomorrow. Needless to say I am very excited about these toys and the potential of the line moving forward. There are a few issues I have but I’ll save them for the individual reviews. My first impressions of this new toy line earns them a 9 out of 10.